The Children Initiative aims to make cellular agriculture’s introduction more appropriate for those at younger ages. A global shift towards cellular agriculture will affect people of all ages, including children who may be curious of the new products they are using or eating. Topics like human health and animal suffering can be sensitive areas and should be dealt with appropriately for children. For example, it will be of priority to develop explanations in an age-sensitive manner like of the old, conventional method of farming animals, in contrast to the new, modern method of cellular agriculture which will not kill animals. 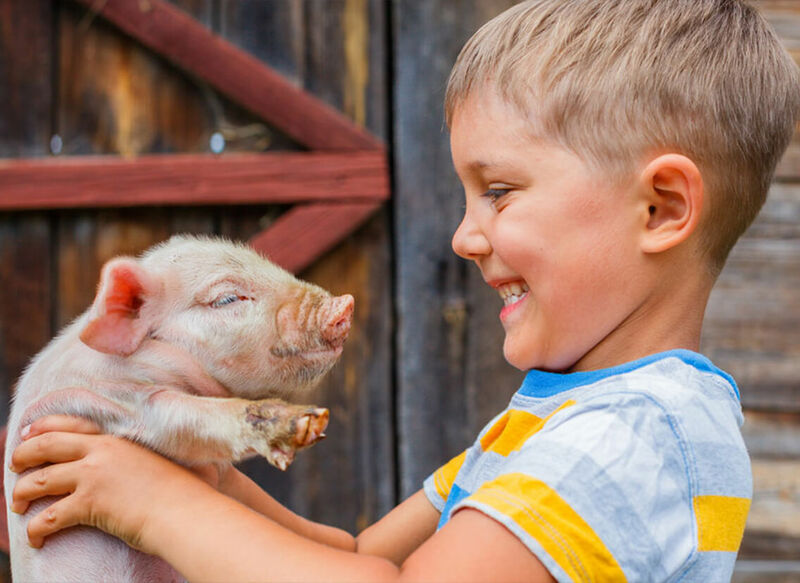 Members of the Children Initiative brainstorm appropriate measures that should be taken to introduce cellular agriculture appropriately to children and future generations.